Selfies played a part in more than 250 deaths worldwide between October 2011 and November 2017, a new study says. Researchers found that the top causes of selfie-related deaths involved water or moving vehicles. The idea of "no-selfie zones" has emerged in an effort to decrease the amount of selfie-related deaths. Before going to great lengths to capture that one-of-a-kind selfie, you might want to think hard about how much you'd risk for it. 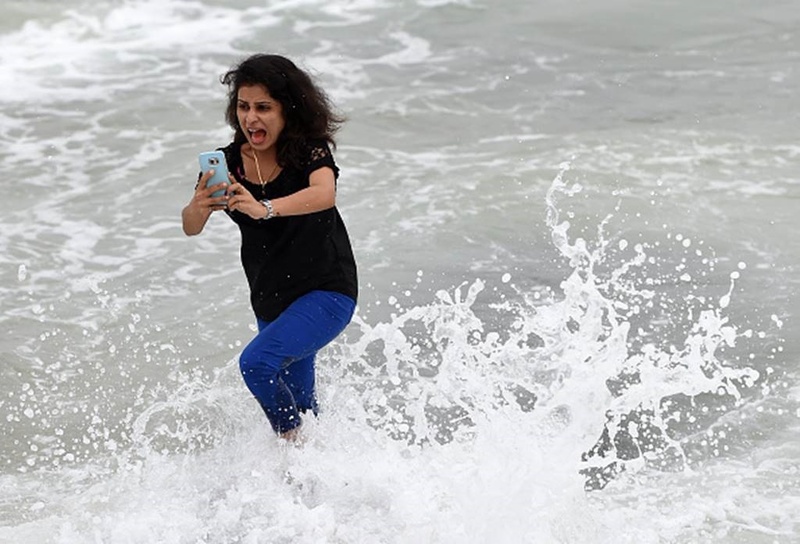 The study cites 48 deaths from "falling" that resulted from 41 incidents - that's a higher number of fatal incidents involving selfies than drowning, even if the overall death toll is lower. 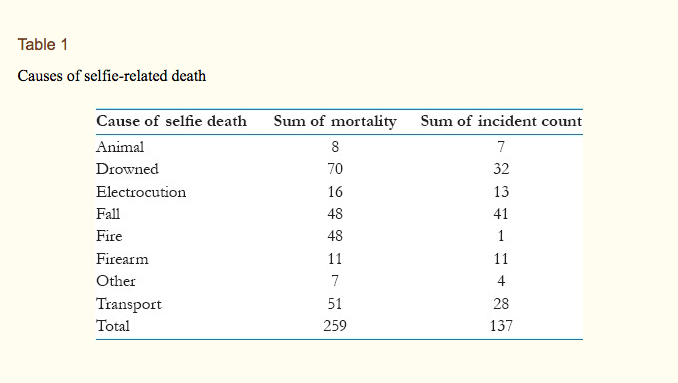 The study was conducted by a group of researchers out of India, which is home to more selfie-related deaths than any other country. 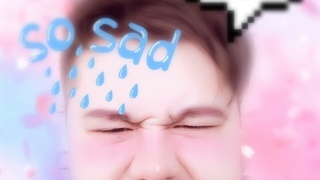 It's important to note that researchers based their findings off English news outlets' existing coverage of selfie-related deaths, meaning there may be other deaths that occurred within the study's six-year period that either weren't reported or occurred in a non-English speaking country. 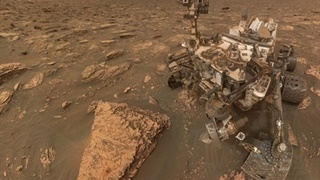 To reduce the number of selfie-related deaths, researchers suggest that cities and other public entities designate certain places as "no-selfie zones". This idea has already been implemented in Mumbai, where authorities have marked 16 places in India's largest city as off-limits that they deem to be most risky for selfie shots. Other countries have taken similar steps to ensure safe selfie-taking - Russia ran a public safety campaign in 2015 centred around safe picture-taking practices. Rangers in New York's Catskill Mountains enacted a number of safety measures near several waterfalls and cliff edges, and can ticket visitors for putting themselves in risky situations in the name of selfies. But it's hard to say whether the fervour to capture the best selfie will diminish anytime soon. Businesses have found innovative ways to profit off the craze, including pop-up museums in several cities who are attracting visitors by providing backdrops for Instagram-worthy pictures.